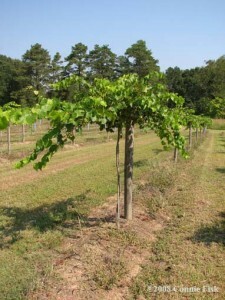 Each pruning workshop will be followed by a public pruning workshop in the afternoon. Feb 22, 2019, 10 a.m.–noon. FRANKLIN COUNTY. Address follows.